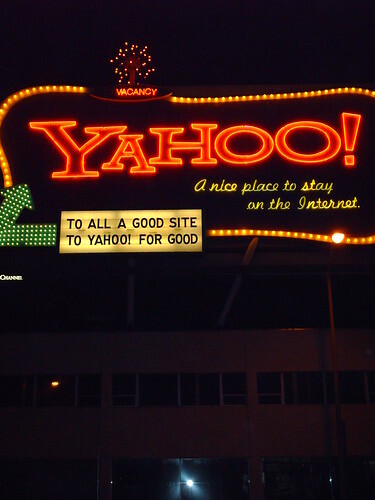 10 things that I have learnt working @ Yahoo! (1). It is good to work hard but it is even better to work smart. (2). Have fun and show passion in what you do – common is boring, different is good. (5). When in doubt, ASK – people are super friendly. (10). Max speed in the Yahoo! parking garage sometimes seems to be 30 MPH – so, watch out for those turns. All in all, a great place to work. 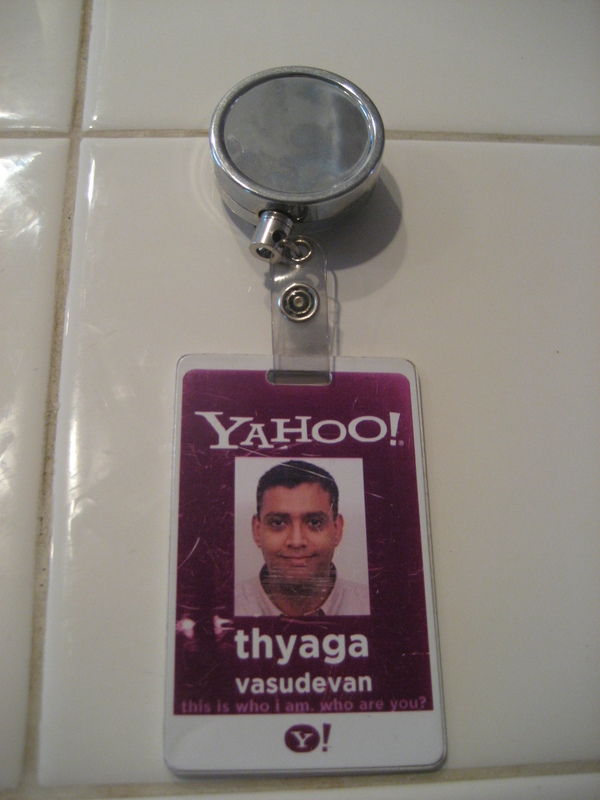 Last Friday, I gave my 2-week notice of resignation @ Yahoo! – it has been a fruitful 3.5 years at Yahoo!, where I have had the privilege of working with some of the smartest people I have ever met and launching products that I am incredibly proud of. At Yahoo! Messenger, I have worked on some very interesting product features such as voice and video communications which I sincerely believe will shape the next wave of real-time communications in the future. In my new role at Cisco-Webex, I hope to extend my learning in the real-time communications space to the collaboration and conferencing space as well. I am quite excited about this new opportunity at Cisco-Webex, also known as the Collaboration Software Group within Cisco. Communication, conferencing, collaboration and social over the cloud for enterprises is a fast-growing market. To understand more about Cisco’s collaboration cloud strategy, read this and this. Although my last day of work @ Yahoo! is on May 28th, I am fairly certain that I will wear purple even after that. Before I take on my new gig, I am taking a couple of weeks off from work – I hope to unwind, listen to music, read some books, catch up on sleep (important :)), play with my little one – in summary, just chill during those 2 weeks. The job-search / interview process was quite long and strenuous – I guess, the market is still not back to its best yet – add to it the countless people who are still in the market and looking for a job. For me, sleep in the last few months was indeed a luxury :). In the end, I would like to thank my countless friends/colleagues/ex-colleagues (you all know who you are) who have helped me in my job search in so many ways – I shall be incredibly grateful to you all.